The project presents and discusses main results from previous research on factors that influence political recruitment in general, and women’s representation in local politics in particular. We distinguish between explanatory factors at three different levels. The macro level refers to the national context, including institutional and cultural factors. The meso level refers to political parties and municipalities, and the micro level consists of individual actors such as voters and political candidates. Moreover, we distinguish between a supply side and a demand side. 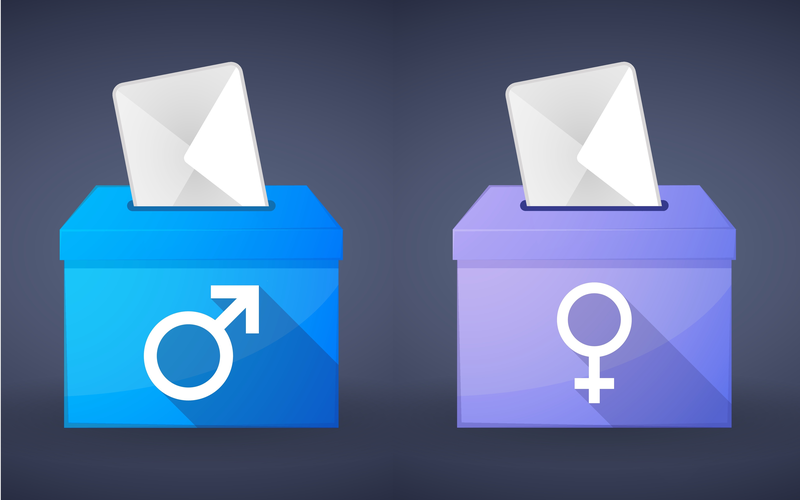 The supply side includes the potential political candidates, while the demand side comprises the voters as well as gatekeepers within political parties, who may prefer male or female candidates.